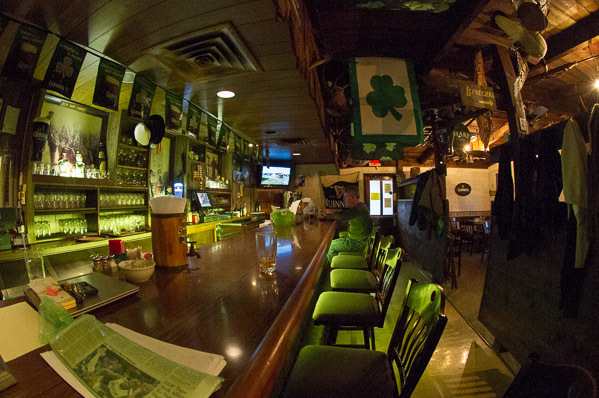 We offer a wide variety of Irish Brews & Spirits in the comfortable surroundings of our Blarney Room & Pub. Join us for a refreshing Guinness or smooth Irish Whiskey with family or friends. 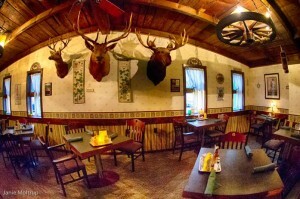 Our full menu is available in The Blarney Room & Pub.